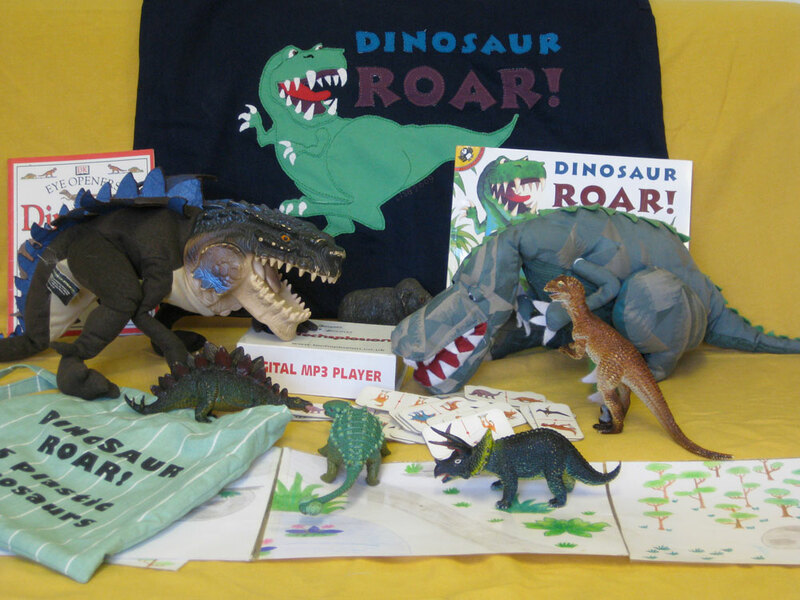 Perfect for every dinosaur enthusiast! Fantastic pictures of all kinds of dinosaurs; fierce to meek, sweet to grumpy, fat to tiny, it is also a book of opposites. N.B. The Dinosaur Dominos Game now comes in a zipped fabric bag (because the box got squished!). * Made by Myatt Garden parents 2003. New cloth sack made by Lisa Bennett 2009.